She-Ra | Create Game Ideas! By the honor of Grayskull, I am She-Ra! She-Ra's primary weapon is her Sword of Protection. Her sword is apparently almost indestructible and able to deflect bolts of energy, both magical and technological, as well as to project beams of energy from the stone in its center. This user hasn't pledged to any campaigns yet. For the honor of Grayskull we need a She-Ra Game! 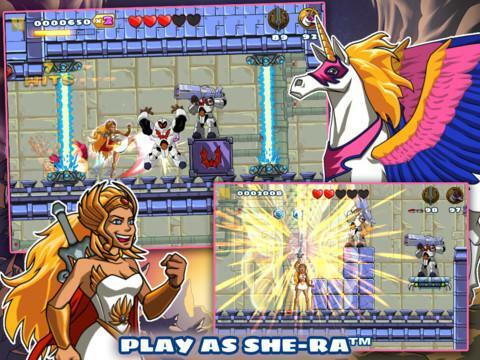 Please vote and share to get Animoca Brands to make a game dedicated to the mighty She-Ra!